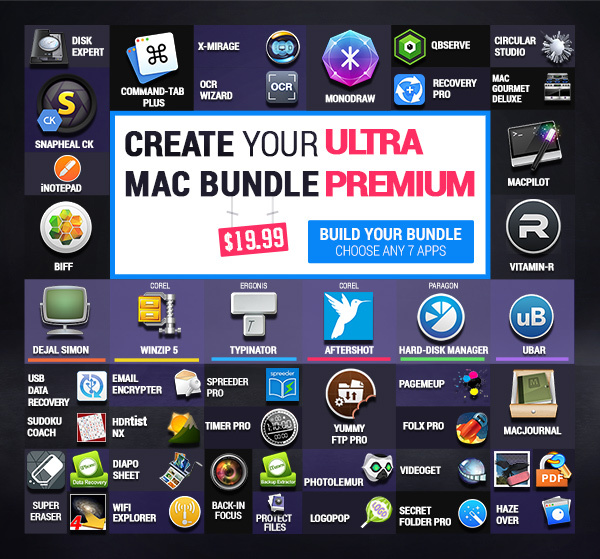 Here comes the latest bundle from MacUpdate. 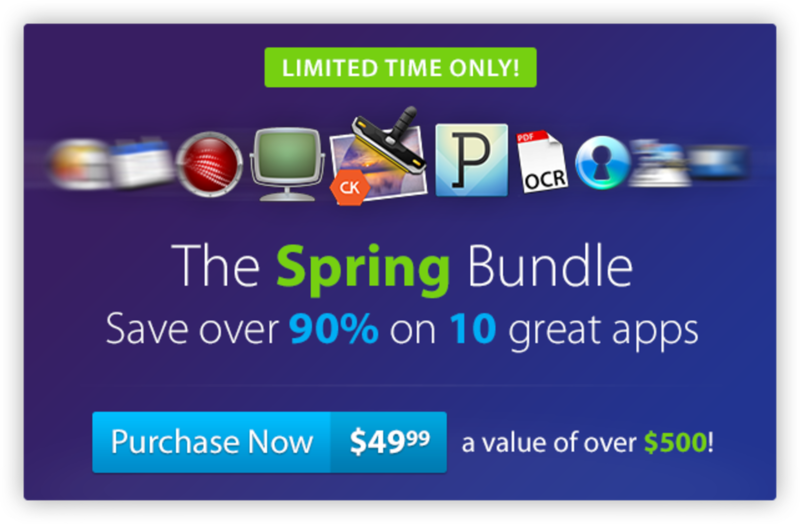 If you like photo apps, here is your chance to get the so-called MacPhun Photographer’s Collection Bundle for only $79.99 which usually sells for $269.95. That means savings of 71%! 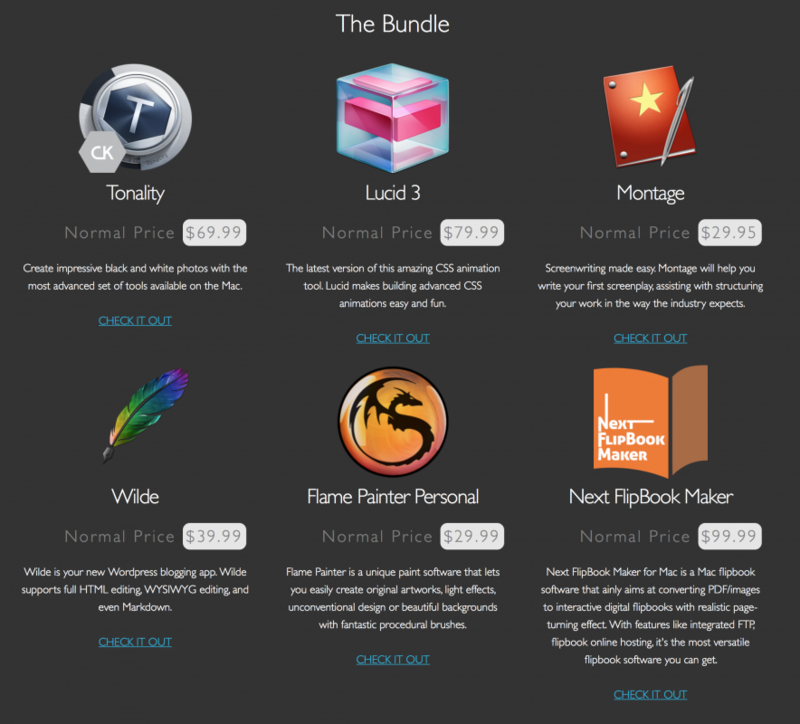 The bundle will be available until the mid of november. is a powerful black and white photo editor. 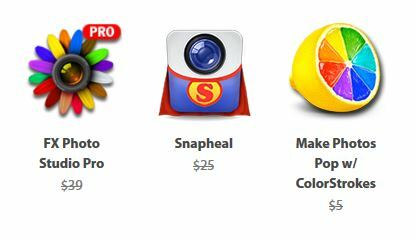 is the latest of Macphuns photo apps and reduces digital noise in photos.